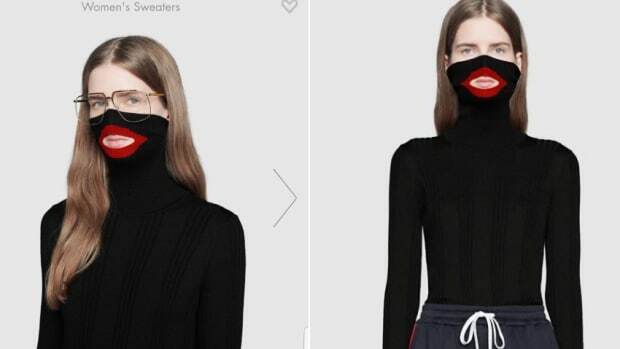 Last week, Gucci pulled an $890 black, high balaclava turtleneck — which featured cartoonish thick, red lips around the mouth cut-out — from its shelves after widespread outrage that it resembled blackface. 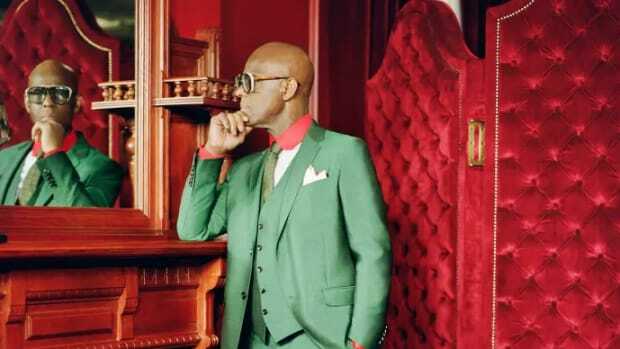 Following the brand&apos;s official apology statement, the Italian house&apos;s creative collaborator Dapper Dan then spoke out about the ill-advised sweater, saying that he vowed to hold company leaders accountable for the offensive mistake. "I am a Black man before I am brand," Dap said of his affiliation with the luxury label. "Another fashion house has gotten it outrageously wrong. There is no excuse nor apology that can erase this kind of insult. The CEO of Gucci has agreed to come from Italy to Harlem this week to meet with me, along with members of the community and other industry leaders." 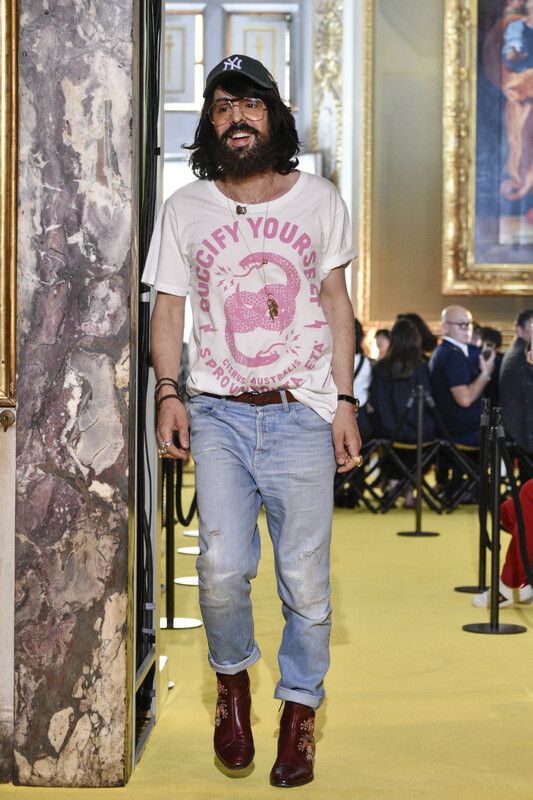 On Tuesday, Gucci&apos;s Creative Director Alessandro Michele followed suit, breaking his silence in a personal letter to the company, later obtained by Fashionista. "The fact that, contrarily to my intentions, that turtle-neck jumper evoked a racist imagery causes me the greatest grief," Michele wrote after stating that Leigh Bowery and his camouflage art were his inspirations behind the design of the sweater. "But I am aware that sometimes our actions can end up with causing unintentional effects. It is therefore necessary taking full accountability for these effects." You can read Michele&apos;s letter in full below. I really shelter the suffer of all I have offended. And I am heartfully sorry for this hurt. I hope I can rely on the understanding of those who know me and can acknowledge the constant tension towards the celebration of diversity that has always shaped my work. This is the only celebration I&apos;m willing to stand for." The luxury house will put multiple, long-term initiatives into action, as well as create a new role — global director for diversity and inclusion — within its New York City headquarters.